As fall finally hits in full force and winter lurks around the corner, television’s Season Premiere Fall Season has been raging in all its might. With many of the best shows available to view via Internet broadcast, Comcast Internet has been improving its services to allow anxious Internet viewers better quality video and quicker download speeds. Comcast deals are cheaper than ever and users are getting more than ever for their money. In order to access these Comcast deals and improved services from your home, it’s important to use a router that is supported by Comcast. There are many different devices supported by Comcast. 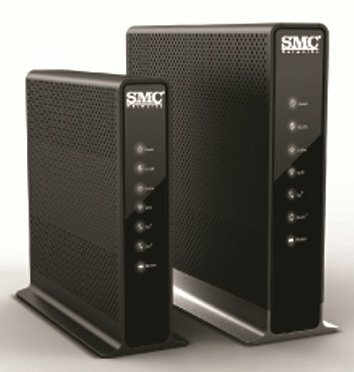 Among these are simple stand-alone routers as well as Gateways that combine both a router and a modem. Here are the top four routers for Comcast Internet subscribers. This WGR614 is an 802.11g wireless router that offers Internet speeds of as fast as 54 megabytes per second for multiple home or office users. Released this year, this device is quite small, very charming, and provides great service when accompanying a Comcast Internet subscription. The Netgear WGR614 is backward compatible with older machines that contain slower wireless modems, ensuring that the whole family will be able to get online. Besides the WAN port that provides a broad range of wireless Internet, the device also comes with four Ethernet ports in case you prefer connecting your computer to the router via cable. 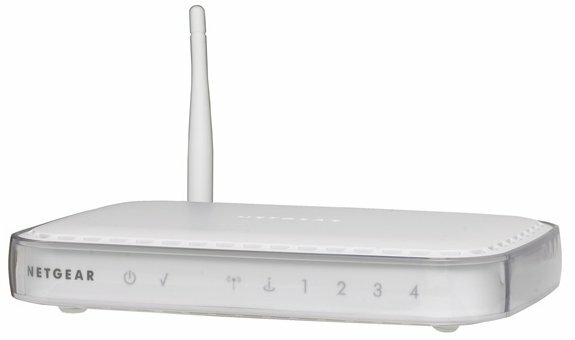 The router’s security settings allow parents to configure it to log all websites visited, block certain computers from getting online at certain times, and even block access to certain websites containing user-specified keywords. Connection with the WGR614 to the Comcast network is quick and automatic. The device will automatically determine the correct DNS settings and IP addresses. Released late last year, this wireless cable gateway is compliant with DOCSIS 3.0 and comes with four Local Area Network ports, 2 FXS ports that allow you to use voice over Internet services, and one USB port. The wireless area network it provides is capable of speeds of up to three hundred megabytes per second. There is also a backup battery installed in the SMCD3GNV in case of power outages. Included in this router is an SPI firewall that is able to provide a degree of protection against basic malicious attacks and hacking attempts. The machine comes with a WPS button to make it easy for beginning users to configure the wireless security. Released almost two years ago, this slightly older wireless router can still pack a powerful punch. 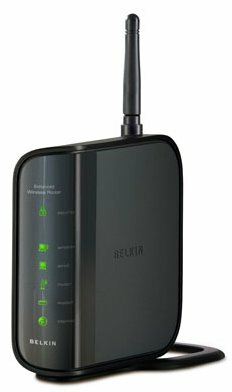 As one of the original Wi-Fi certified 802.11b/g compliant routers to hit store shelves, the Belkin N150 comes with a great upstream performance of about 92 megabytes per second and a maximum single-stream rate of over 150 megabytes per second. Although it has a slightly lower download throughput performance than many other routers, the Belkin N150 still gives a solid level of performance. It comes with four Ethernet ports and a minimalist front panel that displays the basic wireless statistics. The Belkin N150 also comes with a Wi-Fi Protected Setup feature and its accompanying display panel controls. 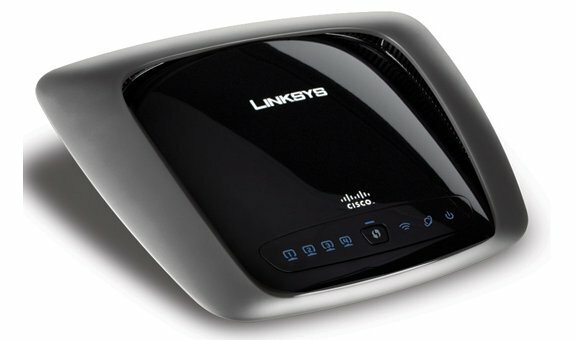 The Linksys WRT310N is draft 802.11n router that provides single-band wireless Internet access. Although this model is slightly aged, having been released two years ago, it comes with a BCM4785 SoC that has access to four megabytes of flash memory and a whole 32 megabytes of RAM. Chock full of features, this machine features priority-based upstream QoS, dynamic DNS clients for two different hosts, and four switched Ethernet ports. Unfortunately, the device does not come with a USB port, but the WAN port provides a strong wireless signal. Average throughput for this device has been measured at between nearly 140 and over 150 megabytes per second. This is slightly reduced, however, when the Wi-Fi Protected Setup feature is activated. Maximum throughput for this machine comes up to about 160 megabytes per second when accessed simultaneously by a number of users. Using one of these four routers will help you get the best out of your Comcast Internet subscription. With some of the best season premieres and shows airing every night, use the best Internet provider to ensure that you don’t miss a single moment of suspense. This is a guest article by Ruben Corbo, a writer for the website Broadband Expert where you can find internet service providers in your area and compare prices on Comcast deals as well as other cable internet providers. When Ruben is not writing he’s composing or producing music for short films or other visual arts.